When planning the facilities of the future, 3D printing is now being cited among the top 3 manufacturing tools to deploy. Not only that, entirely new production pipelines are being developed to really crank up productivity through this medium, while still fully exploiting what makes 3D printing so unique. When you take a company like Boeing, which is starting to envision a near future where 3D printing enables customizable cabin interiors, of course they’ll still want to serialize part production as much as possible, to minimize production time and resource logistics. This is the reasoning behind the new EV production plant in Shanghai, which will be planned revolving around the 3D printed car framework from Divergent3D. Logistically, 3D printing enables a much nimbler pipeline, with agile manufacturing capabilities that will have a huge impact on the industry and the network of capillary infrastructures that are still based on last century thinking. 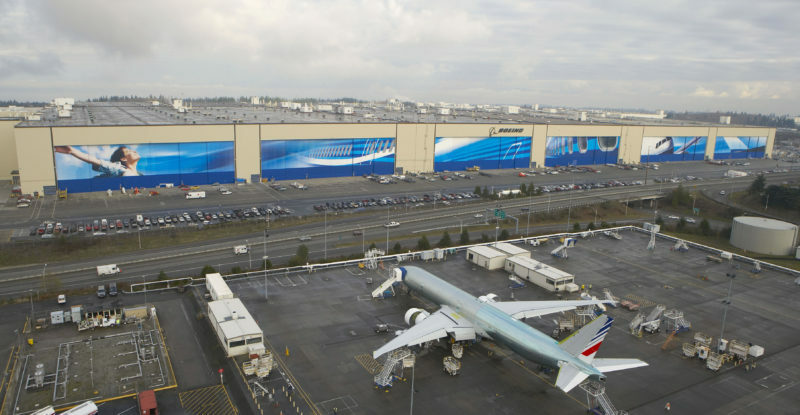 Boeing is investing heavily in developing its additive manufacturing capabilities ahead of an expected increase in the number of applications for 3D printed commercial aircraft parts. The airframer already incorporates additive manufactured components into various aircraft cabin products, and expects the technology to provide airlines with a new way of customizing their interiors in the future. The Divergent 3D node-based additive manufacturing technology used to make the Blade supercar is to be the driver of a new electric vehicle (EV) production plant in Shanghai. The forthcoming factory is a joint development between EV investment firm We Solutions, and Shanghai Alliance Investment, a private equity and venture capital arm of Shanghai Municipal Government. “It will only be a matter of time before policies come out stating that old vehicles have to be abolished. As a result we have to get ready, not only for the EV industry but for the world’s largest automovile industry. That’s why we’re entering the market.” says Eric Ho King-fung, chairman of We Solutions in an article for the South China Morning Post. Henry Ford was the first to envision a streamlined way of bringing quality automobiles to market. The idea behind his revolutionary vision was that technology enabled his workers to optimize their activities. That philosophy is still alive and well in the automotive industry and now, thanks to 3D printing, it’s experiencing a renewed sense of discovery. Currently, companies like Audi and GM are employing 3D printing to help speed up the design and prototyping cycle cutting lead times by more than 50% and saving over $300K on tooling. The bravest (or those with the most resources) are pushing 3D printing towards new applications and wild concepts for the cars of the future. 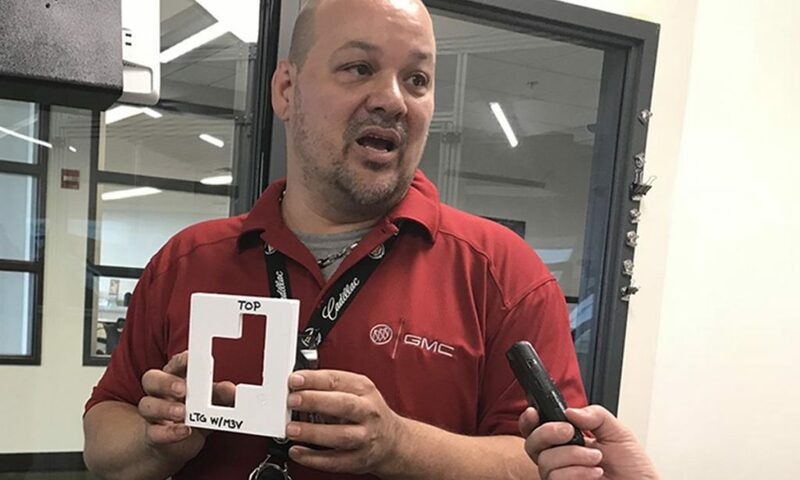 The Lansing Delta Township assembly plant of American multinational vehicle manufacturer General Motors has reported an expected cost saving of over $300,000 since it acquired a 3D printer three years ago. Driving forward its 3D printing efforts, the plant eventually expects to create annual cost savings in the millions of dollars. 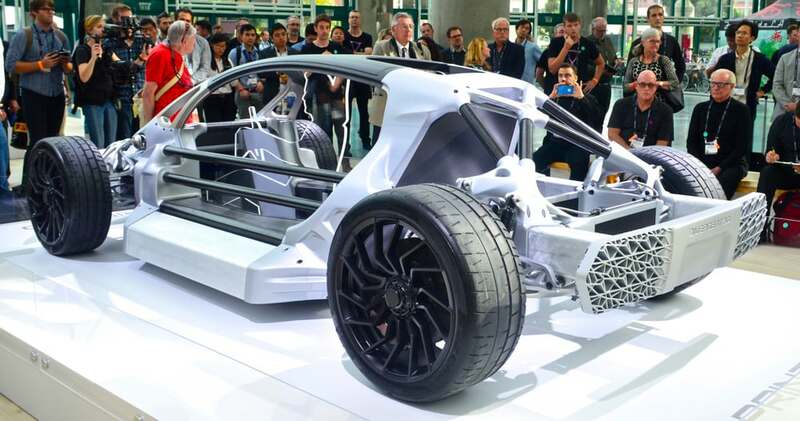 The Divergent 3D node-based additive manufacturing technology, used to make the Blade supercar, is to be the driver of a new electric vehicle (EV) production plant in Shanghai. “The EV market in China is at an inflection point, with unparalleled growth in demand and government policy stimulus,” says Eric Ho King-fung, chairman of We Solutions in an article for the South China Morning Post. 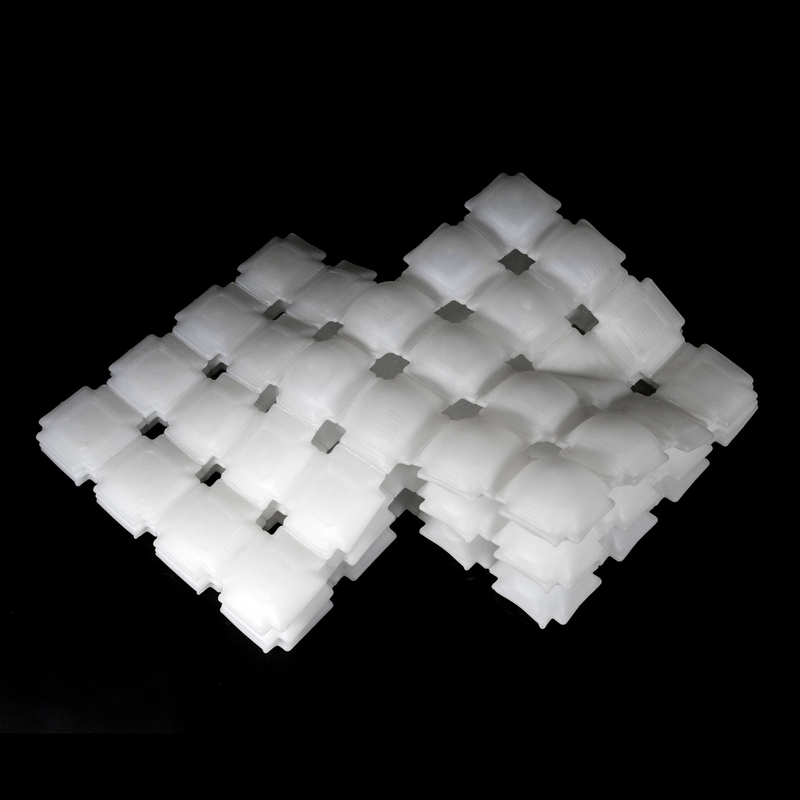 Car interiors could morph into different configurations at the flick of a switch, using 3D-printed inflatable structures developed by researchers at the MIT. The Self-Assembly Lab at MIT worked with BMW on the project, called Liquid Printed Pneumatics. The result is a stretchy, inflatable silicone prototype that can take on a number of different shapes depending on the level of air pressure inside. If turned into a car seat, it could quickly be tuned to different positions, or levels of springiness depending on user preference. Read the rest at Dezeen.